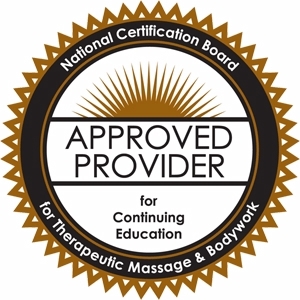 Take the ‘Defining From the Heart’ Course and Learn to Bring Your True Intention to Your Massage Practice! Give inner gifts a shape. What’s really powerful and important about massage practitioners is their inner gifts…qualities such as Inspiration, Strength, Creativity, Patience, Courage, etc. But what good is it to have Creativity if you never take some Creative action? What good is Inspiration if you don’t find some Inspirational way of expressing it? Often we get tangled up somewhere between knowing we have a gift in our Heart and getting it into our healing work. It doesn’t come out at the right time or in the way we planned…and massage clients aren’t impressed with haphazard results. 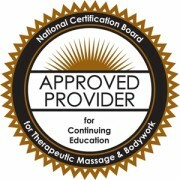 Defining is the process by which you give these inner gifts the shape you intend them to take in your massage practice. 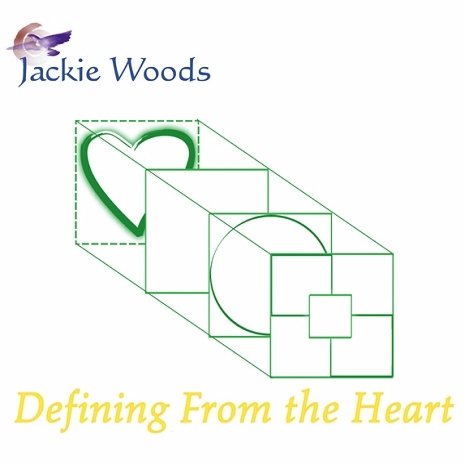 This workshop gives many practical examples about how to define in your practice and life. Accomplish what you want in the world – by DEFINING. Learn the defining process so that you can have clear, meaningful interactions with people and accomplish what you want to do in your practice. Never get tangled up again! You will see how to actually shape the experience that comes out of you, through conscious Intention, to exactly match the picture in your Heart. Have you carefully planned something important in your life, only to find it ineffective? Do you have relationship challenges? Learn the tools of defining so that your heart’s desires can be met. Describe how to define effectively to meet your needs. Describe how to define with another person in ways that honor both people. Identify the role that the following play in defining: trust, synergy, 4 bodies, programming, relationship, and intent. This course is a CD recording of a live workshop held at Adawehi Institute. The participant will listen to the workshop and answer the online Journaling Questions as they pertain to their personal experiences. These questions are to enrich the participant’s experience of the material on a personal level and are not submitted. An examination and evaluation must be completed by the participant to demonstrate comprehension. The test and evaluation are submitted online when the student logs in to the Course.